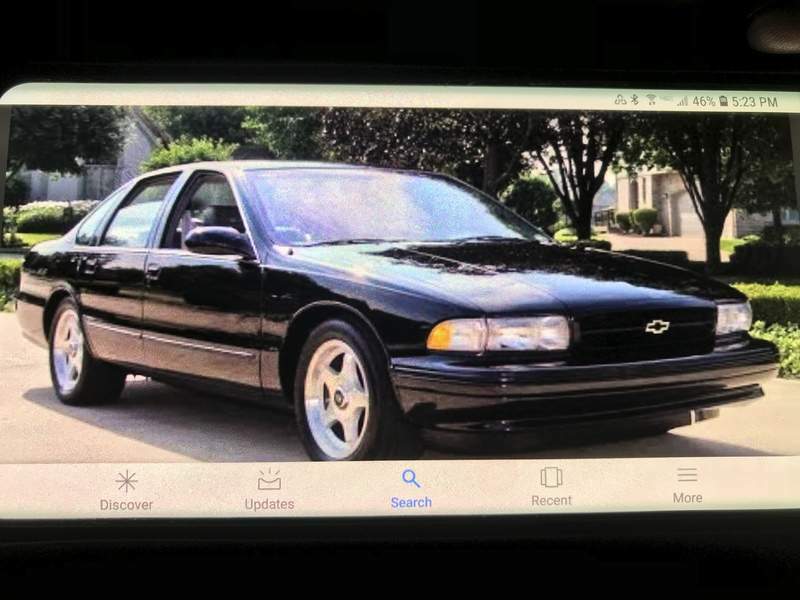 When his uncle decided to turn over the black 1996 Chevy Impala SS to Ray and his brother, it was a dream come true. “We had been begging him ever since we were little. It was my dream car,” said Ray, a local resident who did not want to give his last name. But Wednesday he had to call his uncle and tell him that the car they all loved, the car with only 28,000 miles on it, the car they treated like a queen, only bringing her out for treatment, was gone. 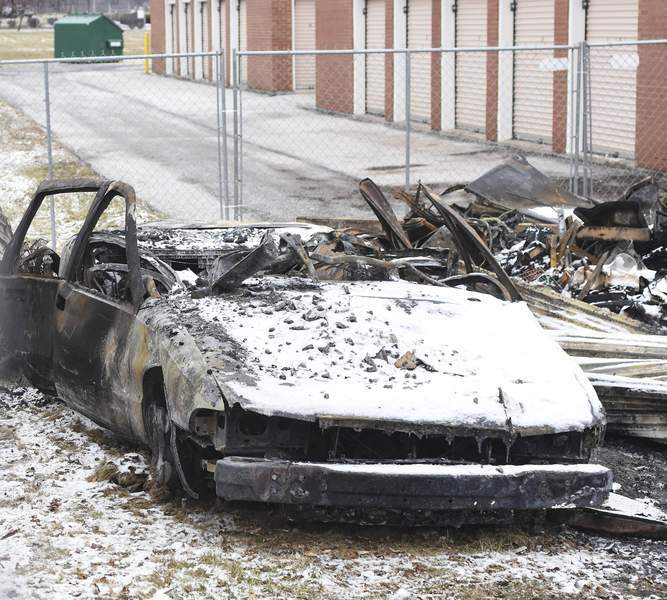 The Impala burned beyond recognition Wednesday morning when a fire broke out at U-STOR Self Storage on Tillman Road. The fire, called in at 7:14 a.m., was under control at 7:56 a.m., according to the Fort Wayne Fire Department. Extra crews were called in because moderate winds along with snow and ice made it more difficult to fight the fire. In less than an hour, the car was reduced to a burned hulk of metal and dreams. The car with black and gray interior was stored at U-STOR about three years. The only time Ray took it out was to put “treatment in it” and then return it to storage. Ray still shakes his head at the mileage and believes the car is irreplaceable. Ray had to call his uncle who bought the car new and tell him the news. “He was heartbroken,” Ray said. He believes the company at 826 E. Tillman Road may be storing several vintage cars. The cause of the fire was undetermined Friday, Deputy Fire Chief Adam O'Connor said. Ray said the car was insured, but the amount the insurance company will pay will never be enough to replace the car. “They only give you the low, low,” he said. The president of Sandlian Management in Fishers, the company that manages the storage site, said 20 units were in the building destroyed Wednesday. The company is not responsible for items inside the units, company president Darah S. Watson said Wednesday. Each renter signs a lease agreement absolving Sandlian from responsibility, she added. The building was deemed a “complete loss” by the fire department. Both Ray and Sandlian are waiting for the report from the fire department, they said.